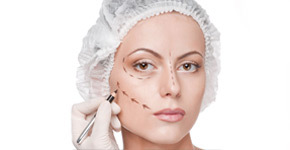 Rhinoplasty is cosmetic surgery of the nose. It is also known as nasal refinement of the bones of the nose and re-setting them in the desired shape, often narrow and straight. Lifting or reshaping of breasts to make them less saggy, such as weight loss after a pregnancy. It involves removal of breast skin as opposed to glandular tissue. Thumbay Group of hospitals are well prepared to perform total joint replacement surgeries in the ultra modern operation theatres and have specialist orthopaedic surgeons who have been successfully performing these surgeries. 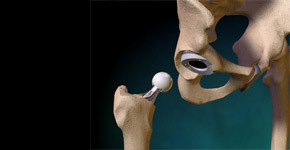 A total Joint replacement involves..
Hip arthroplasty is a surgical procedure in which the hip joint is replaced by a prosthetic implant. 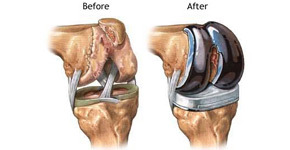 Such joint replacement orthopedic surgery generally it is conducted to relieve arthritis pain or fix severe physical joint damage as part of the hip fracture treatment..
GMCH offers Liposuction procedures which is surgical procedure intended to remove fat deposits and shape the body. Fat is removed from under the skin with the use of a vacuum-suction canula (a hollow pen-like instrument) or using an ultrasonic probe that emulfsies..
Thumbay Group of hospitals provide the most economical delivery packages in the region. 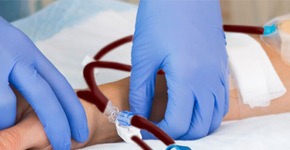 The hospitals serve many nationalities and presently there are 400+ deliveries per month. The antenatal care at Thumbay Hospitals is excellent with ability to manage all high risk pregnancies..
Dialysis can be used to treat people with chronic or acute kidney disease. The Dialysis centre at Thumbay Hospital is a very advanced facility and a lot of patients have been taking advantage of the service. Dialysis is the treatment that replicates the function of kidneys..
A Comprehensive health check-up at Thumbay Hospital is a very positive experience. It is designed by doctors to provide an overview of your current health status and identify future health risks.